The Eight Three Eight Agency specializes in Social Media Management and Social Media Marketing. Our team of experts have built and managed social media campaigns for A-List Celebrities, Global Corporations and Brands, Educational Institutes, Small Businesses and World Wide Music Events. The Eight Three Eight Agency aims to cultivate and raise the voice of your brand with a team of strategists, content managers, copywriters, and consumers in order to drive meaningful social engagement with your target consumer. Influencer marketing can be one of the most powerful tools in your social media marketing. 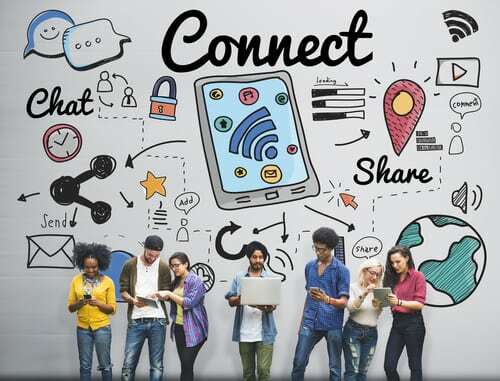 Content is king for your customers now more than ever and social media influencers can generate and promote unique content that help drive social media and sales goals. On average, 11.4 pieces of content are engaged with by viewers before they even make a purchase. 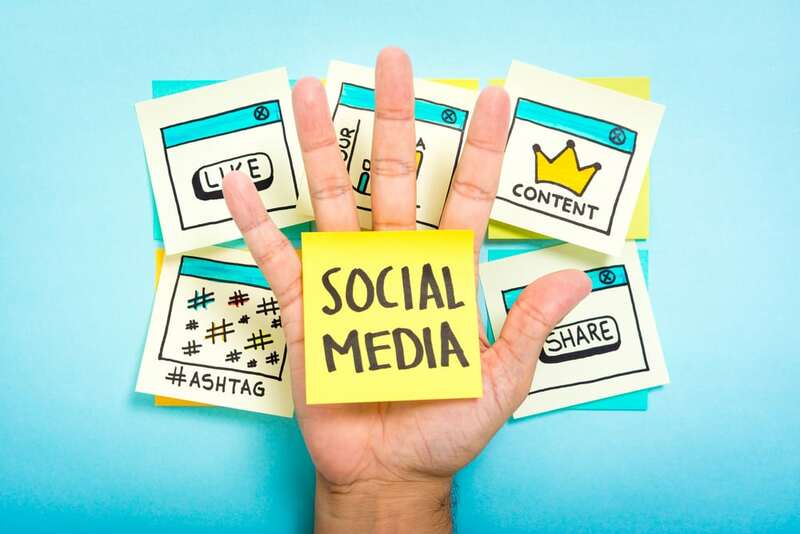 Effective social media marketing needs creative content that will resonate with your audience, inspire social engagement, improve brand awareness, and drive goals. Our content creators have years of experience creating photos, videos, GIFs, boomerangs and whatever social content you need. Our team of photographers, cinematographers, and designers produce emotionally engaging content to help shape your brand identity. Content marketing is about pulling your best customers to your website and social media properties. It is about generating new leads and finding new customers. Our content marketing campaigns use a mix of social media, content curation, and search marketing. We develop your content marketing strategy, create and post great content (blogs, articles, infographics), and help you manage your new leads. People are talking about your brand…are you listening? Are you guiding the conversation? Using our proprietary social media intelligence tools and data science, we monitor your social channels and brand conversations, respond to social signals and synthesize social data points into meaningful trends and analysis based on your goals. Our social media analytics services measure the effectiveness of your social media marketing program. Utilizing native social media analytics and leading licensed software, we provide monthly or campaign-based analyses that uncover unforeseen opportunities. 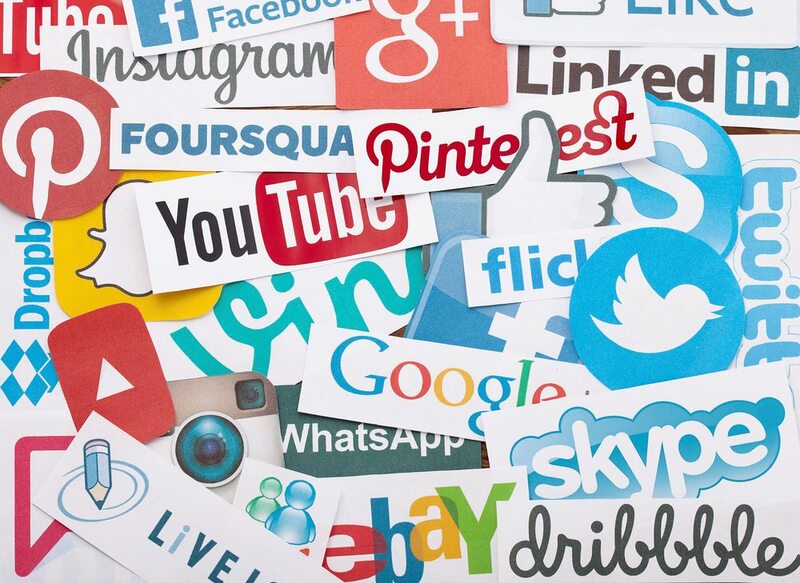 Social media advertising services ensure that your brand’s messages are reaching your target audience. From boosted posts, to fan acquisition ads, to sales-driven social media advertising, we mobilize consumers around your social media profiles.